simint seems to be having some problems with Intel 2018 compilers. presently disabled in conda package. SIMINT is available as a conda package for Linux and macOS (and Windows, through the Ubuntu shell). The conda package is compiled to least-common-denominator, namely SSE instruction set. If using the PSI4 binary, simint has already been installed alongside. If using PSI4 built from source, and anaconda or miniconda has already been installed (instructions at Quick Installation), simint can be obtained through conda install simint -c psi4. Then enable it as a feature with ENABLE_simint, hint its location with CMAKE_PREFIX_PATH, and rebuild PSI4 to detect simint and activate dependent code. Previous bullet had details. To build PSI4 from source and use simint from conda without thinking, consult sec:condapsi4dev. To remove a conda installation, conda remove simint. If using PSI4 built from source and you want simint built from from source also, enable it as a feature with ENABLE_simint, and let the build system fetch and build it and activate dependent code. 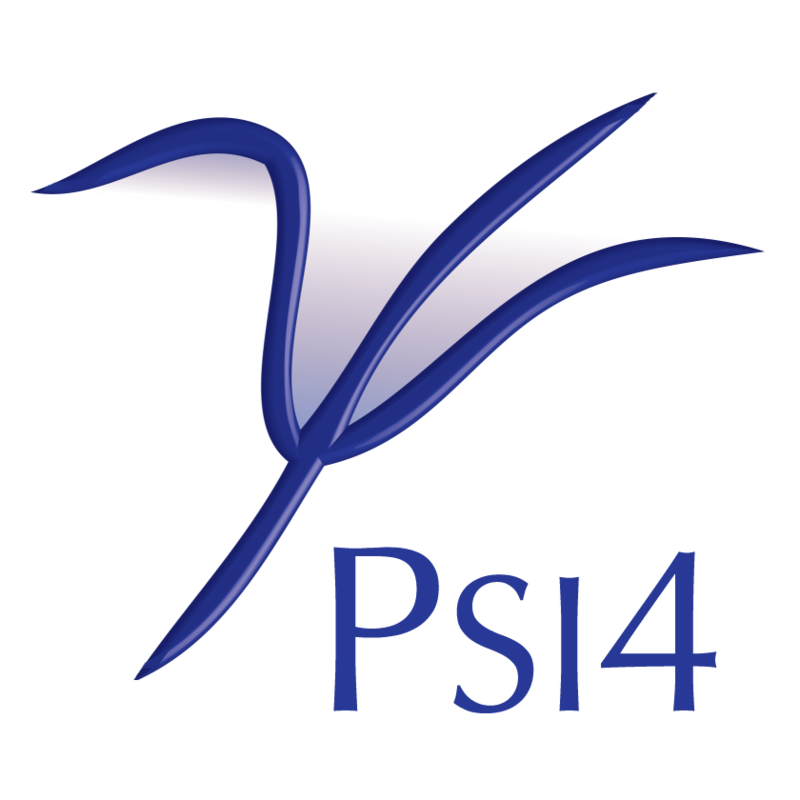 Role — In PSI4, simint is a library that provides alternate integrals. SIMINT_VECTOR — CMake variable for simint vectorization (i.e., scalar sse avx avxfma micavx512). Default is avx, not detected, so sse may be required for older chipsets. See http://www.bennyp.org/research/simint/README.txt for details.